Bifodan’s expertise in handling and processing probiotics is the foundation of sustainable probiotic solutions, that stay viable on the shelf. Our rigorous selection process of probiotic strains, and our expertise in formulation and handling, provides a sustainable business model based on customer loyalty to probiotic supplements that work. At Bifodan we recognize what the consumer expects from a probiotic supplement: it must be safe, efficacious and reliable. We apply our core competencies to developing probiotic solutions that will satisfy consumers by selecting the right probiotic strains, by making sure the probiotics maintain potency throughout shelf-life and by applying state-of-the-art acid protection technologies for superior gastric survival. As one of the very few facilities, Bifodan’s manufacturing facility is dedicated and tailored to the production of finished probiotic solutions. Diligent attention to all parameters that are critical to stabilizing probiotic products is a cornerstone of our production flow along with careful process documentation. Originating with our OTC products, the site is GMP certified in accordance with the rules governing Medicinal Products in Europe, allowing for manufacturing of probiotic OTC pharmaceuticals. In addition, our factory is approved for the manufacture of food supplements in accordance with the current EU legislation and operates in compliance with the relevant regulation for dietary supplements in the US. Bifodan® has been inspected by the Food and Drug Administration, USA and is certified by NSF. With an integrated manufacturing system set-up coupled with a rigid Quality Management system including a QP function, we fully control the product quality and consistently meet the quality requirements throughout every step of the manufacturing process from the receipt of the raw material to the release of the finished product. BIFODAN works closely with industry associations to ensure alignment with the highest standards for probiotic nutritional/dietary supplements. Product quality and accurate labelling are critical factors in securing the best consumer experience, and are some of the issues addressed by our industry associations of choice. Combining our century long expertise in probiotics with access to an extremely unique strain collection, Bifodan developed a probiotic product for women’s health classified as an OTC drug many years ago. From identification and selection of strains, through in-vivo testing aiming at testing in human clinical trials, this road map to product development is the foundation of our research at Bifodan®. Bifodan’s research team collaborates closely with an international network of universities, research facilities and biotech companies in search of novel probiotic strains for current and notably new health areas. 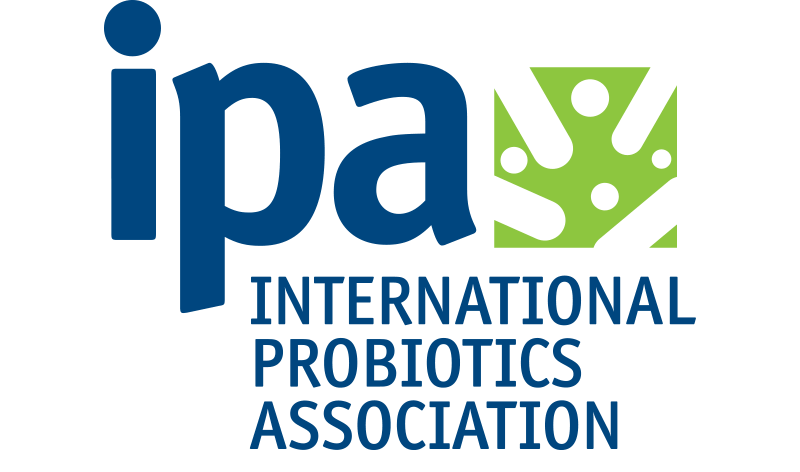 This collaboration involves screening and selection of probiotic strains with unique properties based on extensive and advanced in-vitro tests. The most promising probiotic strains are evaluated for industrial suitability before they are studied in clinical trials. The dedicated research effort has resulted in the discovery and commercialization of several probiotic strains with unique properties. 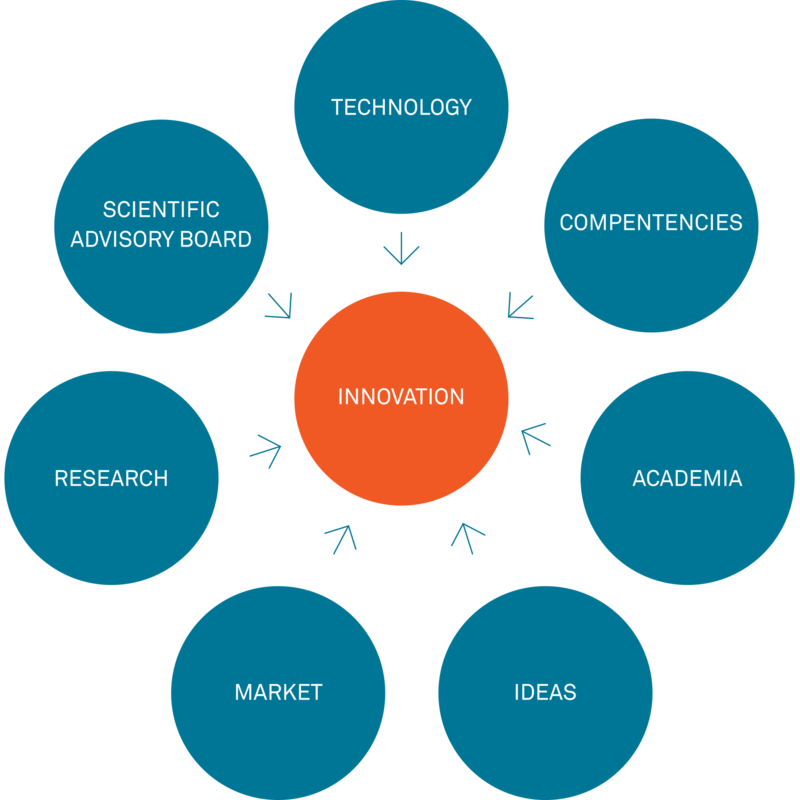 Bifodan hosts an engaged Scientific Advisory Board with the purpose of inspiring and guiding our scientific direction and accomplishments. Members represent research and teaching institutions around the world an meet on a bi-annual basis to discuss Bifodans research strategy. In addition, advisory board members advice Bifodan in questions related to clinical development on a daily basis. Bifodan is currently looking to engage an Advisory Board member based in the US. 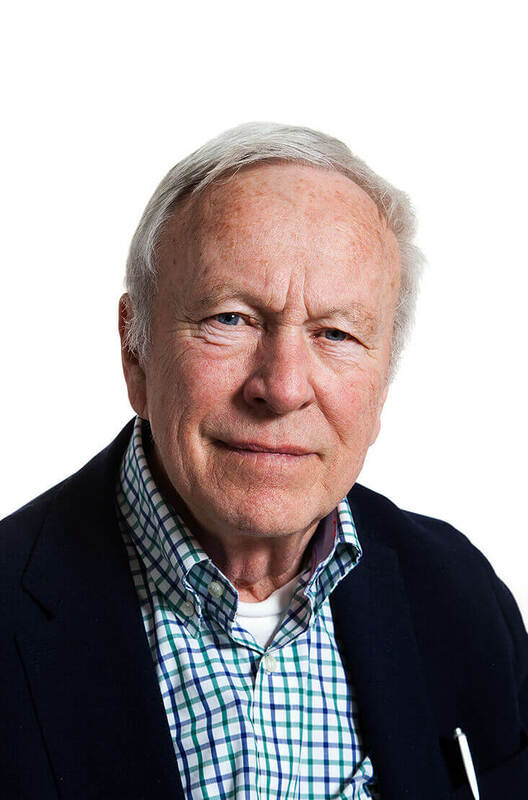 Dr. Brønstad is a dedicated pioneer in research and application of probiotics in digestive health and gut-brain axis. Medical doctor and pharmacologist by training, Dr. Brønstad has worked closely with pediatric and neurological research units at the University Hospital of Oslo, to develop probiotics addressing intestinal dysbiosis and neurological disorders. Leon M.T. Dicks has devoted his research to lactic acid bacteria, with a special interest in their antimicrobial peptides and probiotic properties. Professor Dicks has published countless research papers and books and obtained numerous patents and described several new bacterial species. 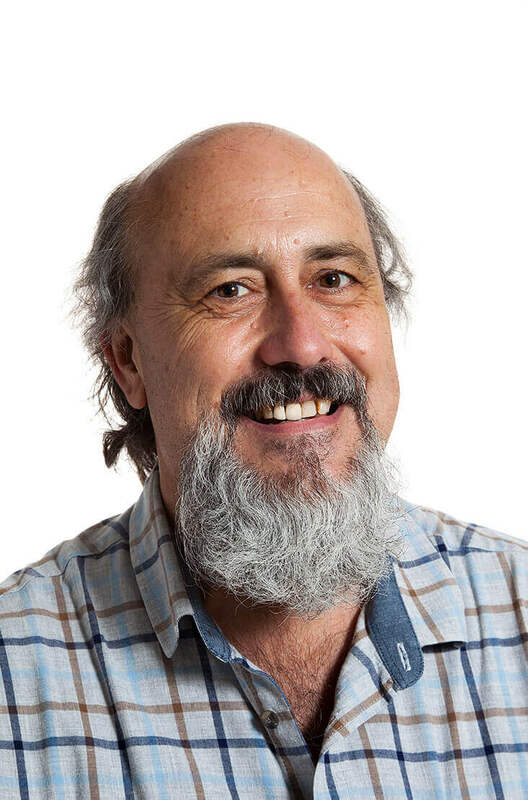 An international leader in his research field, Leon Dicks serves on the editorial board of several ISI-accredited journals and collaborates with scientists globally. Harold Marcotte focus his research on the use of probiotics to improve vaginal and gut health, based on his expertise in microbiology, mucosal immunology, synthetic biology and biotechnology. 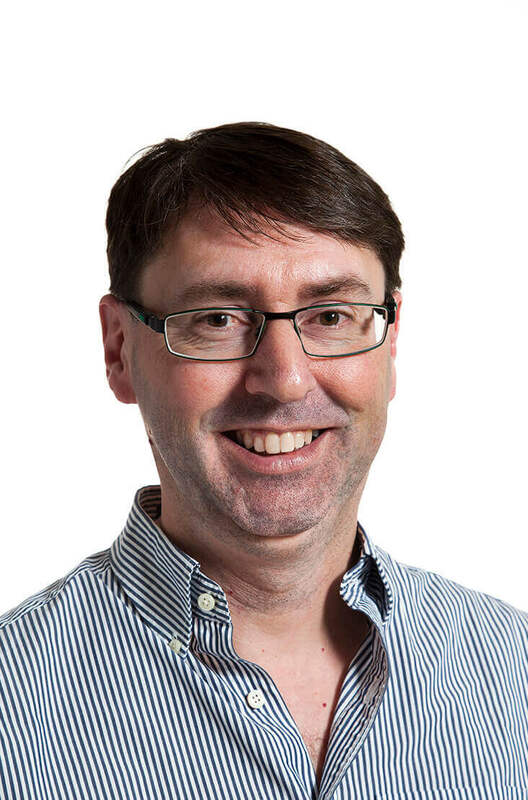 Professor Marcotte has published numerous original scientific articles and in these fields and collaborates with local and international scientists. 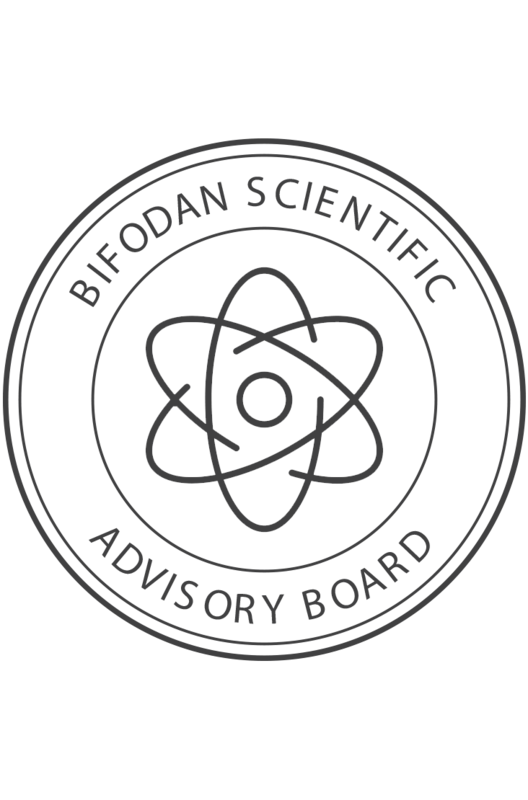 Bifodan is in the process of identifying additional members of our Scientific Advisory Board. Please contact our research team to discuss opportunities. Want to learn more or discuss ideas for collaboration please contact our research team at research@bifodan.com. Innovation has been a cornerstone within Bifodan since our founding. We employ a creative innovation team with input from markets, academia, and internal innovation. Applying our core competencies and the foundation of our Value Proposition, we constantly strive towards innovation in application and dosing/administration of probiotics. Design and implementation of process improvements are essential to being able to offer state-of-the-art products and solutions to the benefit or our partners and the consumer. Our commitment to deliver novel probiotic solutions to our customers is driven by a solid innovation process where we combine our extensive probiotic know-how with input and close collaboration with our network partners, including customers, universities, research entities, and suppliers. Once identified as a promising idea, innovation moves into development where our specialized team initiates the development process. Probiotics are sensitive microorganisms: sensitive to handling and sensitive to certain ingredients. Whether we are developing a new dosing form or new bacteria/application, we apply our extensive experience to develop a range of formulations. Once processing parameters have been optimized, several packaging options are put into a stability program in order to test and optimize formulations for long-term stability. As one of few facilities in the world, Bifodan’s manufacturing facility is dedicated and tailored to the production of finished probiotic solutions of very high quality. Our facility is GMP certified/authorized in accordance with the rules governing Medicinal Products in Europe, which allow for manufacturing of probiotic OTC pharmaceuticals. 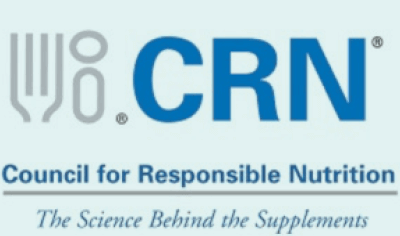 In addition, the site is approved for the manufacture of food supplements in accordance with the current EU legislation, is certified by NSF and has been inspected by the US Food and Drug Administration. Bifodans manufacturing plant employs state-of-the-art equipment for processing probiotics, including multiple capsule fillers, tablet presses, coating systems, stick filling machinery and automated packaging lines. The production environment is designed to control all parameters that are critical for probiotic protection and survival. We welcome you to explore our YOURBRAND universe. can help grow your business.